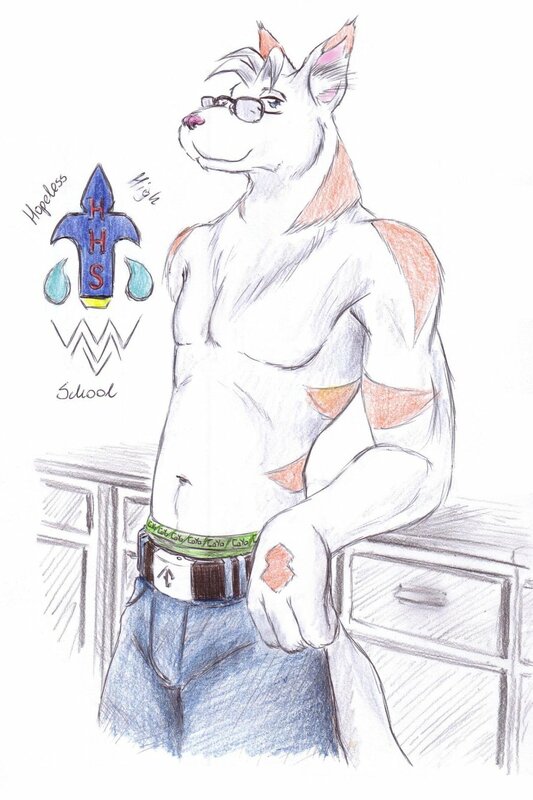 Was drawn as a gift art for -HHs- from FA as a thank you picture for the wonderfull gift art he drawn for me. Done with black pen and crayons. ohoh, really~ 'XD Very nice!